So foretells the greatest prophecy of the Gardnerian mages. Carnissa Gardner, the last prophesied Black Witch, drove back the enemy forces and saved her people during the Realm War. Now a new evil is on the horizon, and her granddaughter, Elloren, is believed to be Carnissa's heir—but while she is the absolute image of her famous grandmother, Elloren is utterly devoid of power in a society that prizes magical ability above nearly all else. When she is granted the opportunity to pursue her lifelong dream of becoming an apothecary, Elloren is eager to join her brothers at the prestigious Verpax University and finally embrace a destiny of her own, free from the shadow of her grandmother's legacy. 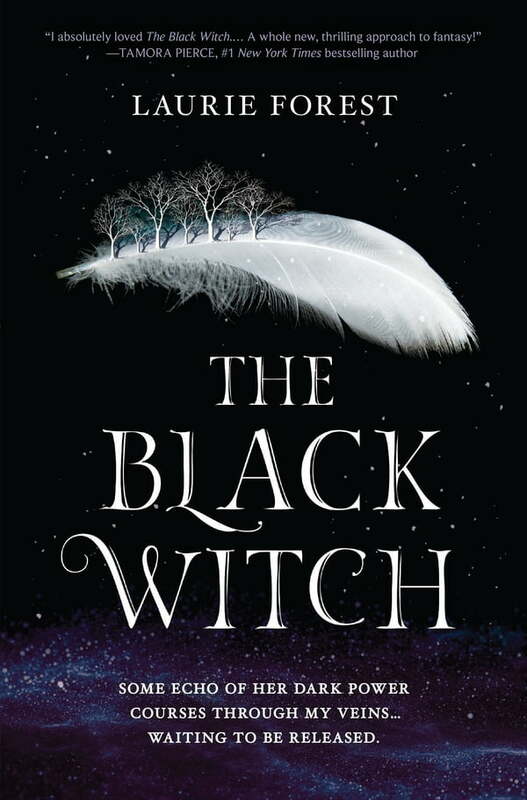 But she soon realizes that the university, which admits all manner of people—including the fire-wielding, winged Icarals, the sworn enemies of all Gardnerians—is an even more treacherous place for the granddaughter of the Black Witch.